Minions Movie Umbrella | Minion Shop. 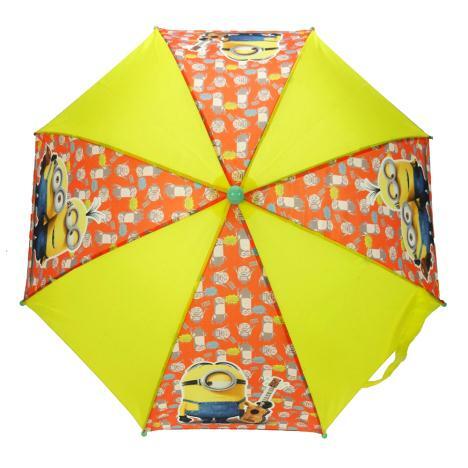 Brighten up a rainy day with this bright Minions dome umbrella! minionshop.co.uk is a superstore for all things Minions and Despicable Me - stocking everything from scooters to greetings cards.